(JTA) – PBS’ celebrity genealogy show “Finding Your Roots” has had plenty of Jewish guests – Bernie Sanders, Larry David, Paul Rudd and Scarlett Johansson – and the occasional guest, like Paul Ryan, who learn they have a Jewish ancestor on their family tree. 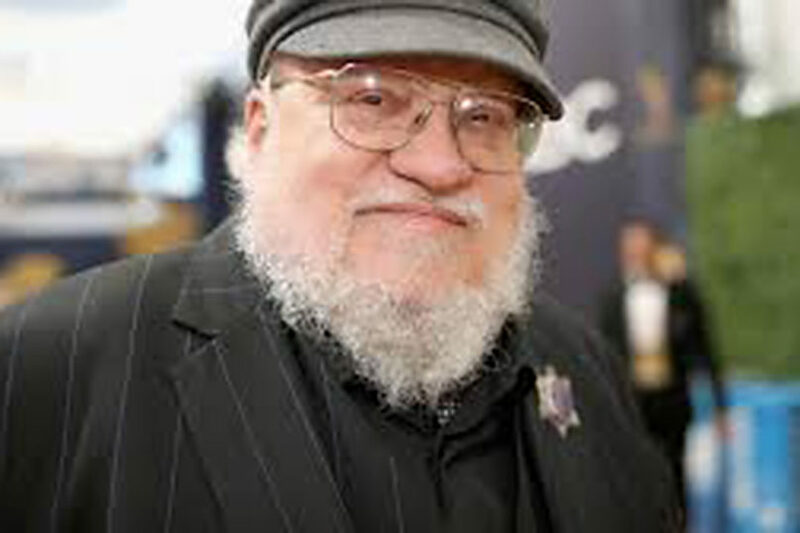 But the season five premiere, which aired Jan. 8, contains the most dramatic Jewish story the show has unearthed so far: “Game of Thrones” author George R.R. Martin discovers he’s nearly a quarter Jewish. Martin, 70, grew up in Bayonne, New Jersey. His mother was part Irish, and his father was half Italian. Martin was very close to his paternal grandmother, Grace, whose Italian husband, Louis, left her and started a new family without a divorce (Grace was a devout Catholic). Martin believed he was at least a little Italian, genetically, but a test of his genetic makeup revealed he actually has no Italian DNA at all. However, the test also showed that he is 22.4 percent Ashkenazi Jew – about the equivalent of having one Jewish grandparent. To check their results, researchers located one of Louis’ sons from the second family and tested him. If Louis was George’s grandfather, there should have been a partial match – about six percent. But there was none. A test of Martin’s maternal grandparents showed only Irish ancestry, so the show’s researchers speculated that Louis left Grace after discovering she had an affair with a Jewish man. Also featured in the season premiere is Andy Samberg, the goofy Jewish “Saturday Night Live” alumnus and star of the NBC sitcom “Brooklyn Nine-Nine.” Samberg’s DNA test revealed about 75 percent Jewish ancestry, but the story behind the other 25 percent proved to be interesting. Samberg’s mother, Marjorie, an elementary school teacher, was adopted. Over the years she had made numerous unsuccessful attempts to find her birth parents. Samberg, who grew up in Berkeley, California, hoped host Henry Louis Gates Jr. and his operatives would have better luck. They didn’t have much to go on. The adoption agency was not allowed to release information that could reveal her birth parents’ identities. But in response to a late 1980s plea from Marjorie, they did say that her mom was a highly intelligent 24-year-old Jewish woman who immigrated to the U.S. from Germany in 1938 at age 16. 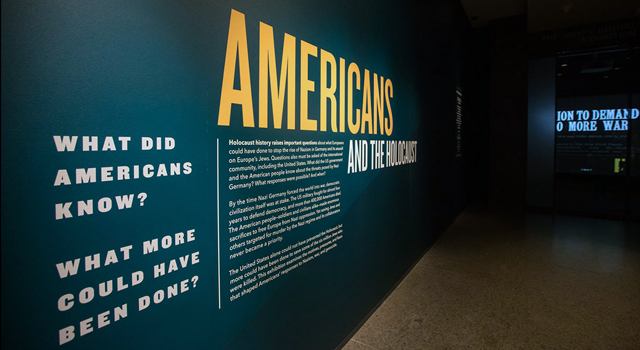 This wasn’t helpful, since roughly 85,000 Jews entered the country from Germany that year. In 2015, following a second request, Marjorie received a more helpful reply. She learned that her biological grandfather had three sisters, one of whom was a successful musician who lived in India, which led the show’s researchers to an obituary in the Jewish Advocateof Bombay – a paper whose name Samberg finds amusing – of opera singer Gerda Philipsborn, who came to India from Germany. Subsequent investigation revealed that a brother, Artur Philipsborn, entered the U.S. in 1938 with three daughters. The youngest of them, Ellen, was born in 1922, meaning she was 16 years old and fit the small profile the adoption agency provided. Ellen died without leaving heirs, but her older sister had a daughter willing to be genetically tested. If this daughter turned out to be Marjorie’s first cousin, the two would share about six percent genetic material. And they did – so Ellen was Marjorie’s mother. But how to find her father? In a surreal feat of sleuthing, the “Finding Your Roots” team was able to isolate about half of Marjorie’s DNA to a small town called Alimena, in Sicily. Further, they were able to find a Maida family that came to the U.S. around that time and settled in Philadelphia. Ellen had no Philly roots, and around the time she became pregnant, she was a graduate student at Berkeley, studying child psychology. But Gates found a connection. Salvatore Maida was in the Navy and stationed near Berkeley at this time. Beyond the genetic match, Gates was even able to unearth a photo of the couple apparently out on a date.